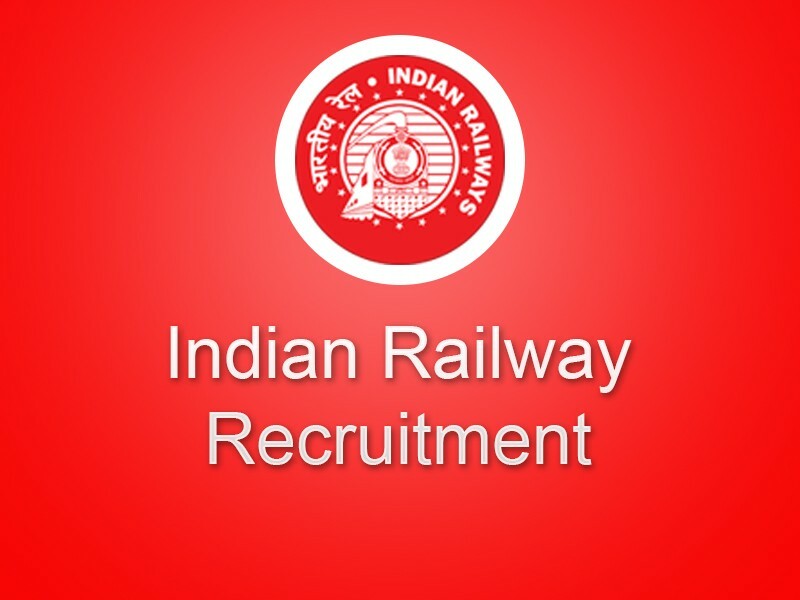 Railway Recruitment Cell Chennai Recruitment 2018: RRC Chennai has issued a notification for the recruitment of Safaiwala, Para Medical Posts . Interested candidates can apply by 27-August-2018. Other details of Post like Start Date of Application, Closing Date of Application, Number of Posts, Age, Qualification, Application Fee, Location, Official website link and How to Apply are given below. Pharmacist- 12th with pharmacist diploma. Laboratory Assistant grade-III- 12th with Diploma in Laboratory Science.